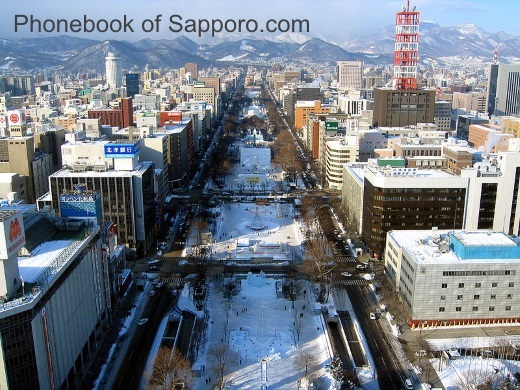 This city is the capital of Hokkaido Prefecture, and an ordinance-designated city of Japan. The city is located in Ishikari Subprefecture. The settlement's name was taken from the Ainu language sat poro pet, and can be translated as "dry, great river". et des Pages Blanches Sapporo.